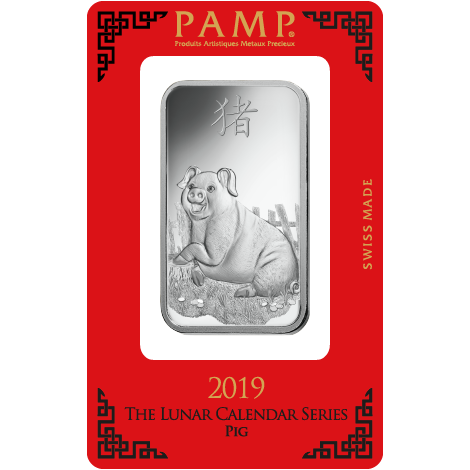 The Perth Mint 1oz Silver Bar is manufactured by the world-renowned Perth Mint, and represents a convenient and affordable means of silver investment. 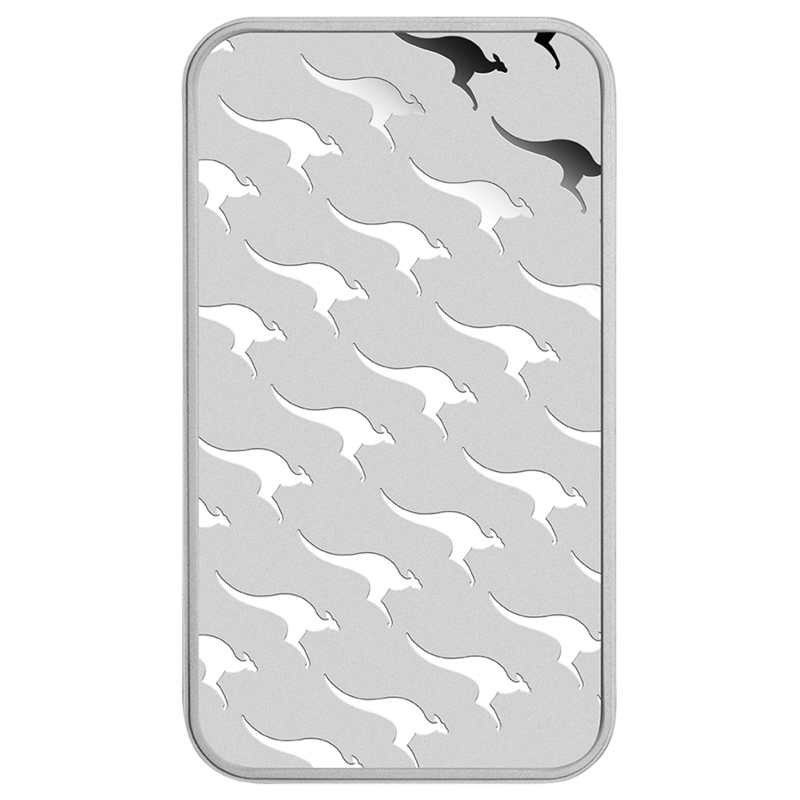 The obverse of each bar features stylised motifs of a kangaroo repeated in a diagonal pattern. 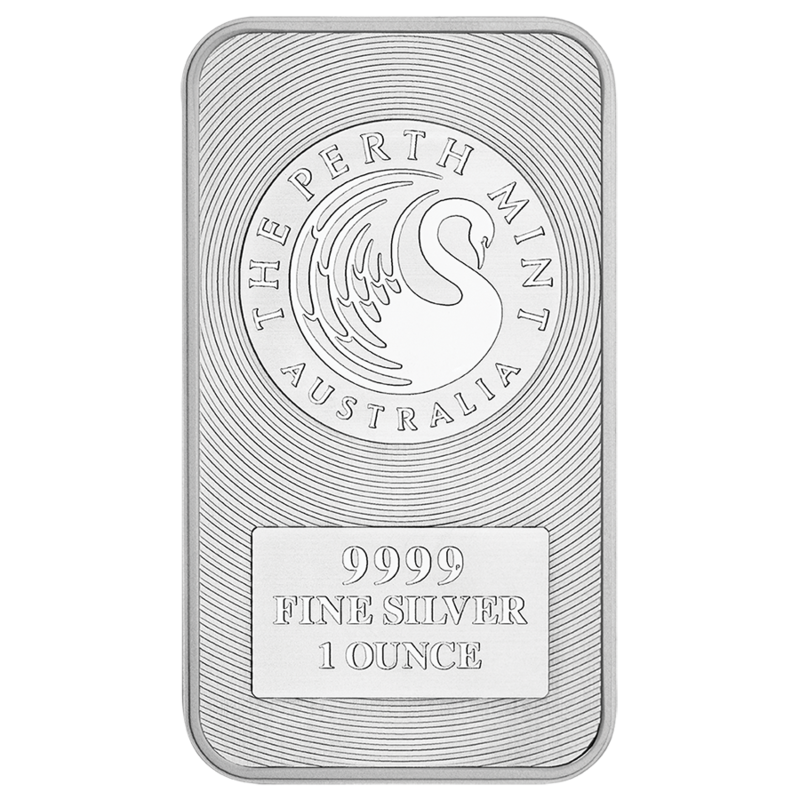 The reverse of each bar features The Perth Mint’s LBMA registered mark on radiating circles, with the inscription '9999 FINE SILVER', and the Perth Mint ‘P’ mintmark. A tiny ‘P’ mintmark can be found within the last nine. This authentication feature is designed to make it significantly more difficult for the bar to be counterfeited. 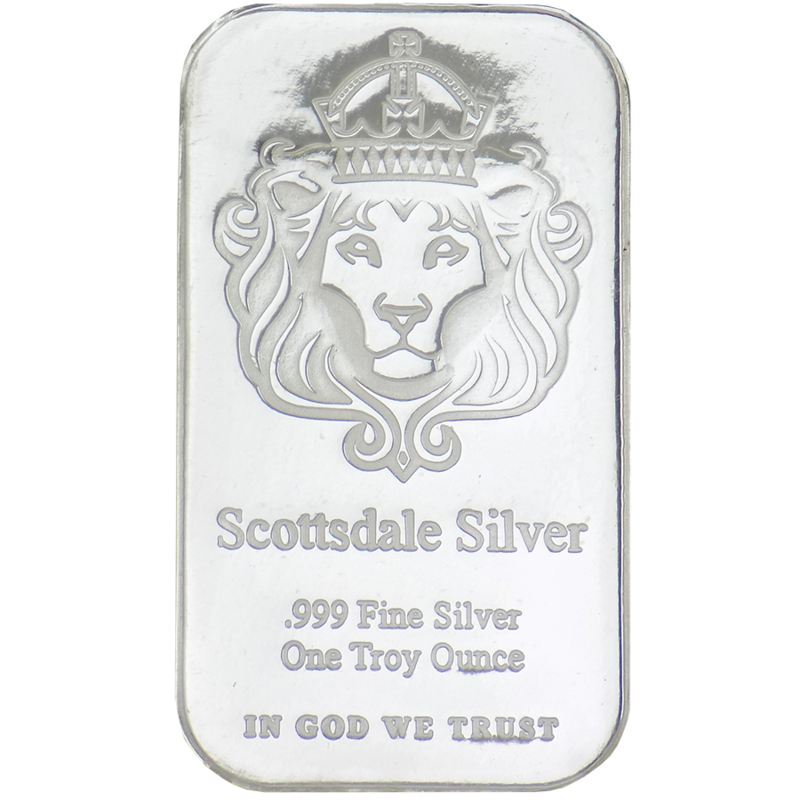 Each bar weighs 1 Troy Ounce and is 999.9 Fine Silver. Dimensions: 47.60 x 27.60 x 3.00 mm. 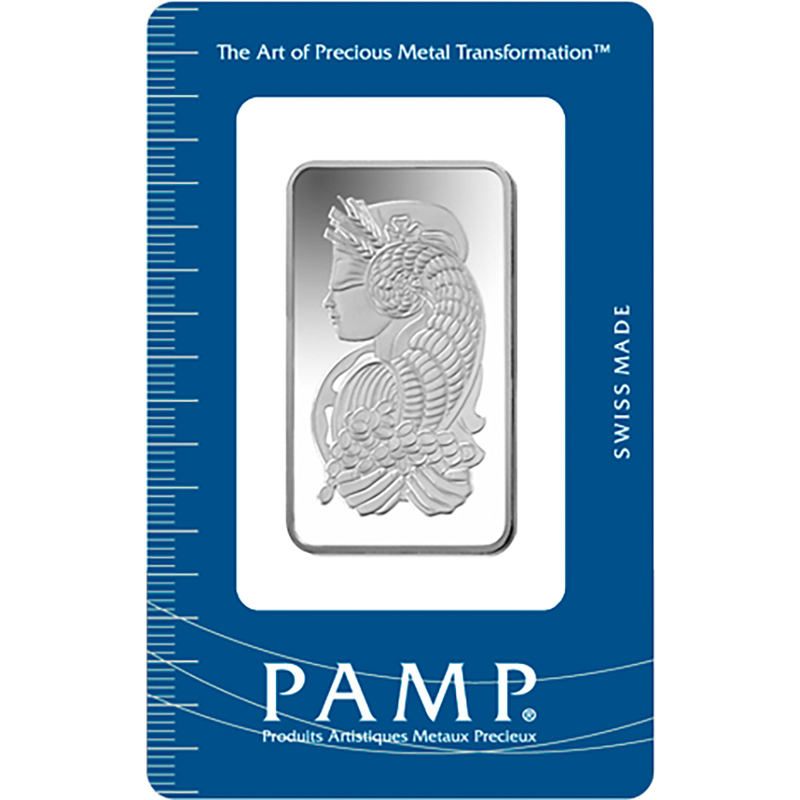 Orders in multiples 20 will be supplied in original Perth Mint tubes. 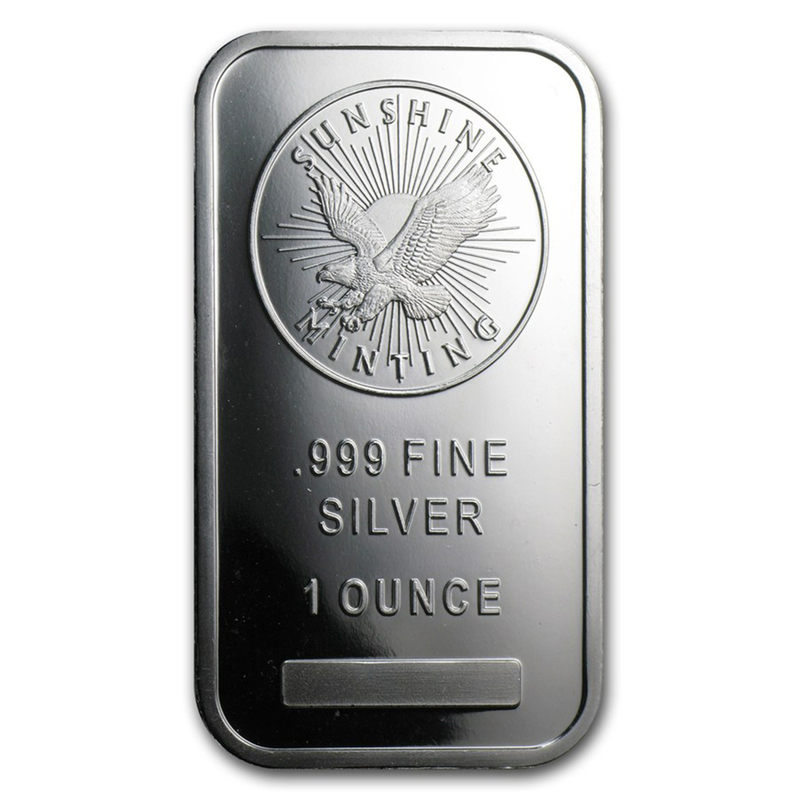 Silver 1oz bars remain the one of world’s most popular investment products. 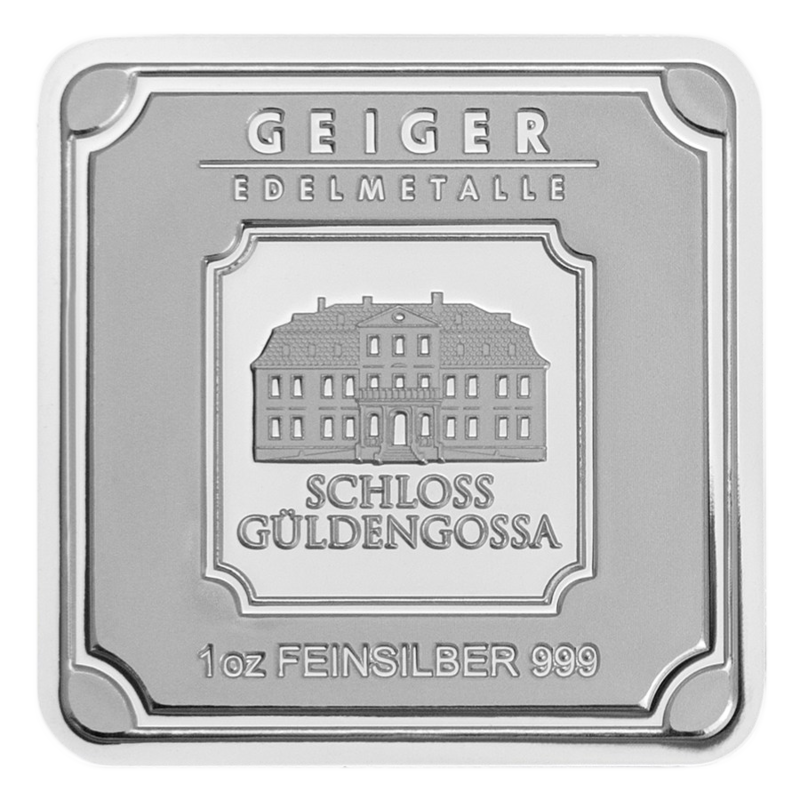 Although bullion coins and other sizes of silver bars are available, investors continue to seek out 1oz Silver Bars because of their lower premiums in many cases compared to bullion coins, and increased portability and easier storage than larger-weight bars.